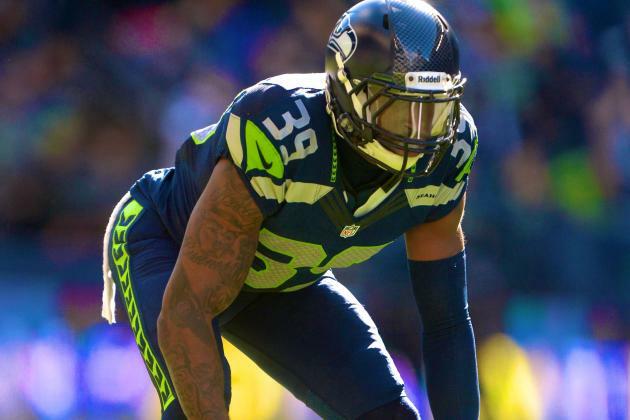 Frank Clark could be dealt but what teams make the most sense? 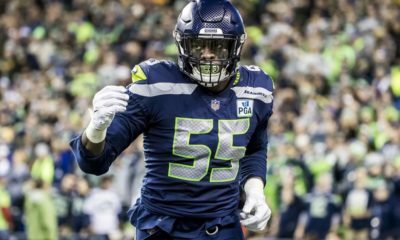 Could Frank Clark and his 13 sacks land on a team that could really use him? 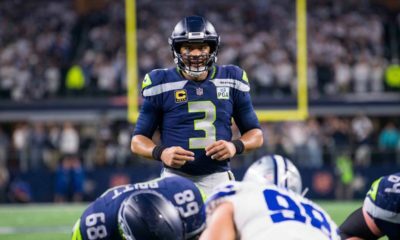 There were rumors yesterday that Frank Clark the Seattle Seahawks pass rusher could be dealt, but earlier in the day Jay Glazer from Fox Sports said the trade talk had died down, unless the Seahawks received a better deal. 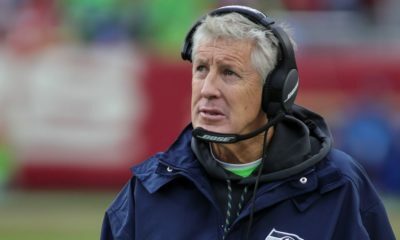 Well around 5:00 pm the Seahawks must have received some information because Pro Football Talk’s Mike Florio reported the team could be dealing Frank Clark soon, and that things heated up. So with that being said, what teams make the most sense if Frank Clark was dealt? Let’s look at a handful of teams that would be a great fit for the former West Virginia pass rusher. 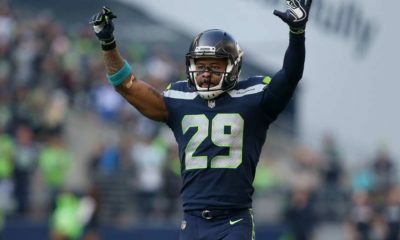 Kansas City Chiefs – Yes, the Chiefs let Justin Houston go in free agency and I could see the Chiefs making a move to land the young pass rusher. He would be a great replacement for Dee Ford. He has been more consistent than Ford over his time in the NFL as well, but the long term dal could be a problem. The Chiefs have to pay Tyreek Hill and Chris Jones in the near future. 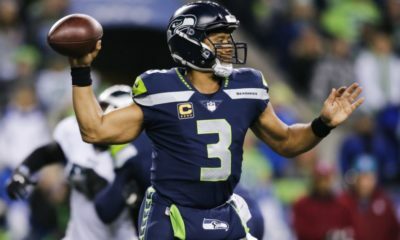 Then don’t forget that QB…..
Denver Broncos – The Broncos lost both Shaq Barrett and Shane Ray. If they could add a player like Frank Clark opposite of Von Miller they could wreak havoc on opposing quarterbacks. Miller would also be a very good mentor for the young Clark who has had some off-field issues in the past. Oakland Raiders – Do you see a trend here? Yes, the AFC West could all use Frank Clark. Raiders defense only had 13 sacks last year which is the same amount Frank Clark had last season. The Raiders have tons of picks and could make it happen. I doubt they would give up one of their three first round picks, but they have some very good picks in the top of the rounds. 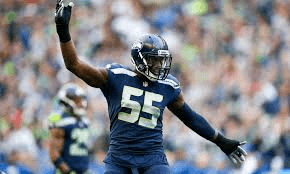 Pittsburgh Steelers – Steelers could use a pass rusher, and Frank Clark being from Morgantown, playing for West Virginia he would return to his roots. This would make a ton of sense, but the Steelers do not have much cap. They would have to make some money before this could happen, but it would be a great fit. 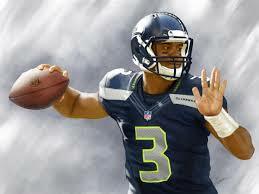 New England Patriots – The Patriots love making these kind of trades. They wait and wait and then trade a mid round pick for someone. They just lost edge rusher Trey Flowers to free agency, and could use a replacement. The Patriots are not afraid to give up a draft pick for a veteran presence. Clark’s 13 sacks would be amazing on the Patriots defense.